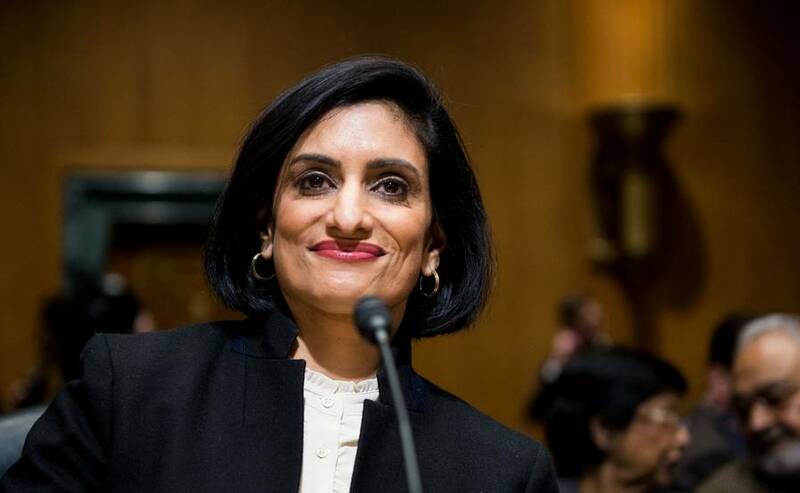 CMS Administrator Seema Verma on Tuesday said the agency is exploring ways to apply its value-based payment models beyond Medicare and encourage more providers to buy in to the programs. Currently, only 14% of Medicare providers participate in value-based arrangements, Verma said at the CMS Quality Conference in Baltimore. But the agency hopes its new cadre of models will change that. The CMS will develop templates that states can use to implement similar pay models in their own programs, she said.